We provide all kind of Miami Video Production services. While other video production companies primarily dedicate themselves to filming, we provide end to end creative services that analyze your marketing and content needs, and come up with ideas, build scripts and write copy for campaigns and video content that ensure the realization of those needs, and the maximization of your brand objectives. We are not another video production company in Miami rather than a video production company that does more than just film videos for brands..
We are able to provide Video Production in miami as well as anywhere in the United States or abroad. If you are a advertisement agency or if you are a Company that is doing it all yourself we can guide and assist you on the next steps that you will need to take in order for your production to come out as you expect. We work with some of the most talented and beautiful models in the world and have access to some of the most prestigious yachts and mansions in the market place for your miami video production. If you are in need of any of these things for your commercial or music video we got you covered. We are able to provide production companies, sporting events,churches or any potential client looking to stream their show or event to the masses. Launch live streaming video of your show to the Web at the touch of a button. 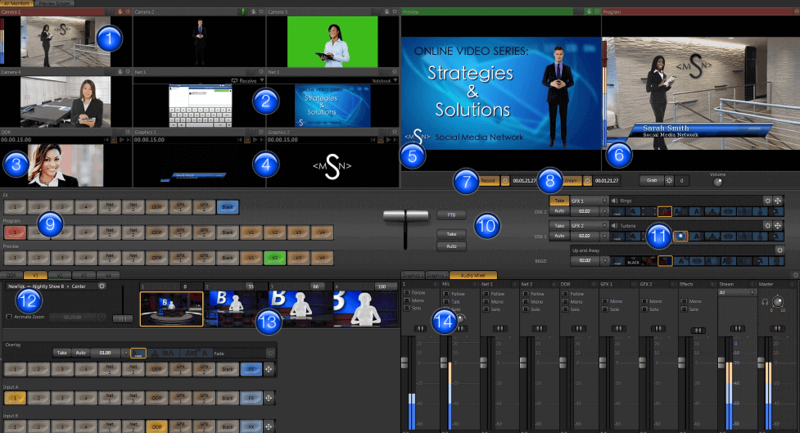 Our TriCaster 40 includes presets for the most common streaming profiles, in resolutions up to 720p. The Miami Studio is most known for our international ties to the market place say we understand that every company work on their own time zone so we work on yours. If you are located anywhere outside the USA Feel free to Skype us at RegulusFilmz or call us at 1 (786) 429-4511 and we would gladly take your call and answer any questions you may have for us. 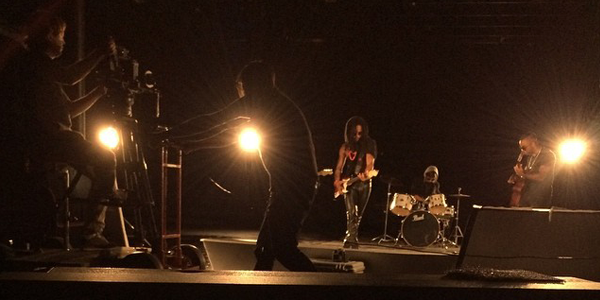 Bring your Corporate and Music videos to life with motion graphic. 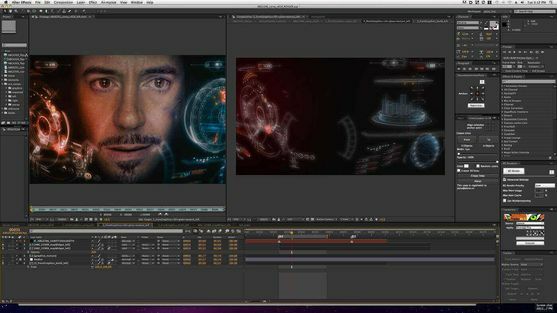 When it cone to after effects let Regulus films put that added touch to your final project. After Effects is software primarily used for creating motion graphics and visual effects. It allows users to animate, edit, and compose media in 2D or 3D space. MANY production companies outsource their productions to us on many occasions because our prices are some of the lowest in the industry and we are completely ok with this. See it works both ways, One, we are not in any compention with any other production companies that is local because they use us anyways and Two we stay very busy with work, so its a win win. We invite you to see why everyone use Regulus Films for all of their production needs.